Since the race’s inception, Pauline-Davis Thompson has served as the event’s proud patron. With a decorated athletic career dating back to the early 1980s, Pauline is best known for her gold winning performances at the Sydney Olympics in 2000 for the 4X100 Relay, making her one of the country’s celebrated “Golden Girls”. She also won the gold in Sidney for the 200M. Prior to that, in 1996, she also won the silver medal in the 1996 Olympic Games in Atlanta. Pauline has competed in five Olympic Games. 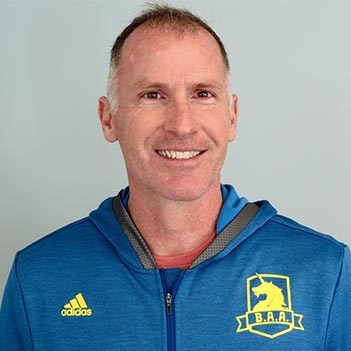 Doug Flannery is a Director of Race Operations for the Boston Athletic Association (B.A.A. )/Boston Marathon. In this role, he is a director for all matters pertaining to the operations, safety, security, technical production, contracts, vendor management, and distribution/logistics for four events (B.A.A. 5K, 10K, Half Marathon, and Boston Marathon). He also serves as the liaison to municipal, state and Federal governments and agencies with whom the B.A.A. works and coordinates in the production and conduct of all competitive events. Prior to joining the B.A.A., he served 31 years in the U.S. Navy, both in the enlisted and officer ranks. Doug retired at the rank of Commander. Frankie Ruiz co-founded Miami-based PR Racing, which served as the launching pad for the Miami Marathon. After growing the event to over 25,000 runners, the company was acquired by Life Time Fitness. Currently, Frankie is the Chief Running Officer of the company overseeing various running and triathlon events in South Florida. He has also been the cross-country coach for Belen Jesuit School since 2002, during that tenure he has led them to 8 State Championships. Frankie is also well known in community for launching the popular Baptist Health Run Club Network together with Nike, which encompasses well over 15,000 runners. The Club is considered one of the largest free weekly Run Clubs in the world. He is now Miami’s Nike+ Run Club Head Coach. A short while ago, he was invited to give a TEDx Miami Talk on the booming Social Running Movement in Miami. He is also involved in Plan Z, Ludlam Trail & the Underline among several other major park initiatives. He sits on the Miami-Dade County GMCVB Sports Advisory Board, Green Mobility Network Board, Virginia Key Advisory Board and the Parks Advisory Board. Frankie is also part-owner of Go Run Running store. Lacie brings over 15 years of experience within marketing, branding and race operations within the running industry. From 2007-2014 she served as the Chief Running Officer & President for Swirlgear, a woman’s running apparel company which she founded in 2007. 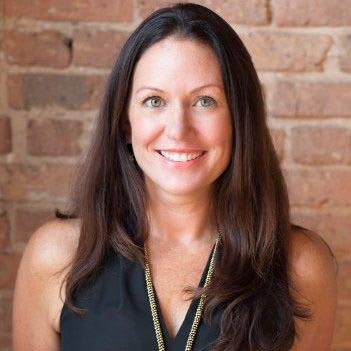 She currently holds to role of Race Director of the Advocate Health Care International Chicago 5K, Event Manager of the Bank of America Shamrock Shuffle, 2-Mile Walk and Race Director of the BTN Big 10K, which is held in Chicago. 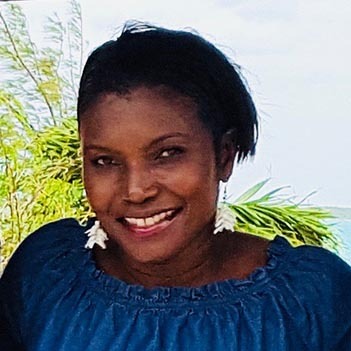 Jeff is the co-founder of the Exuma Marathon and the Director of Communications for GIV Bahamas Inc., a real estate and hospitality company in Exuma, Bahamas. An avid runner since high school, he strongly believes in the power of sport to bring communities together. 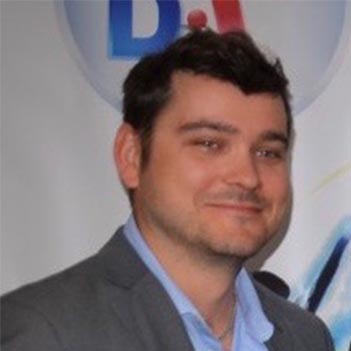 Prior to joining GIV Bahamas almost five years ago, Jeff was a former journalist and served as the Business Editor of the Nassau Guardian and Bahamas correspondent for the Associated Press. His work has appeared in newspapers across North America, including the New York Times, the Globe and Mail and the Toronto Star. He is also a published author, with his next book, due out in October 2018, focused on the swimming pigs of Exuma. 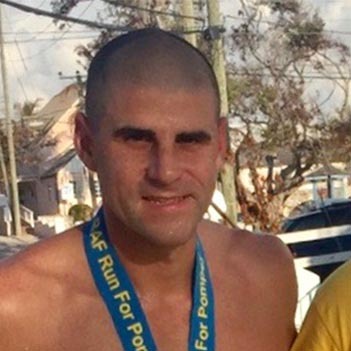 Kevin is the co-founder of the Exuma Marathon. Kevin rediscovered running in his late 30s and has since run more than 10 marathons and ultramarathons. Originally from Canada, he has lived in The Bahamas for more than 20 years and is well-known in the running community. 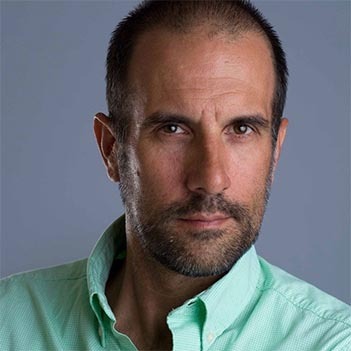 Kevin is also an award winning filmmaker and video producer, specializing in the sports and tourism industries. He has filmed three movies that have appeared in film festivals in The Caribbean and across North America. Most recently, Kevin has been commissioned by The Bahamas government to produce a series of documentaries about Bahamians who have excelled abroad.